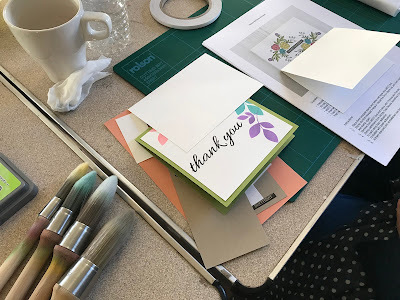 Uniko Studio: Uniko's 6th Birthday Stamping Retreat! 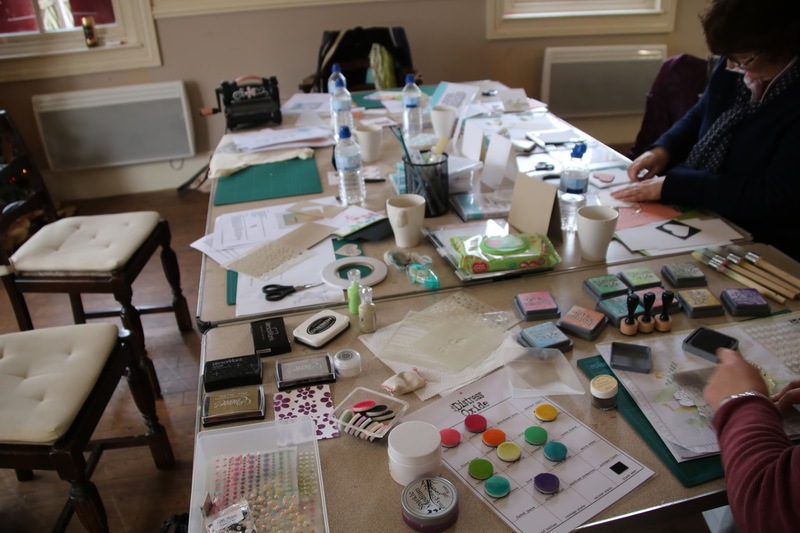 Uniko's 6th Birthday Stamping Retreat! Hey & Happy Hump Day! 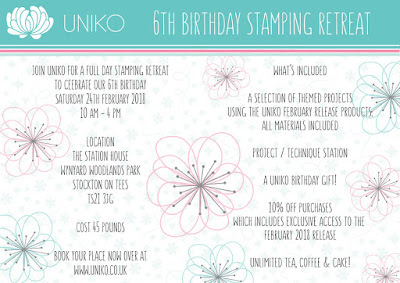 If you follow Uniko on social media or subscribe to the newsletter, you might have seen my recent advert for Uniko's 6th Birthday Stamping Retreat! Please note, that since my first advert there has been a change in date from Saturday 10th Feb, to Saturday 24th Feb for various reasons. 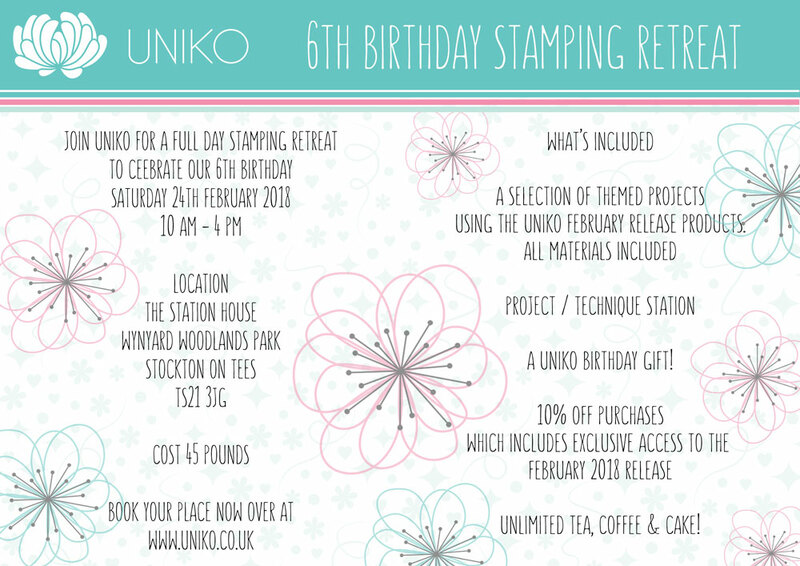 Having had a successful first Stamping Retreat back in December 2017, I have planned another to celebrate Uniko's 6th Birthday! Here are a few photos from the first Stamping Retreat, with thanks to Wiebke for taking some as well..
A peek at the kits and the Uniko Tote Goodie Bags. Some had taken a break, whilst a few crafted on! The technique station was based around Uniko Stencils and Distress Oxide Inks. Set in a beautiful woodland park is this old station house, which most recently was a visitor centre. As you walk in you are greeted with a space filled with character and warmth. 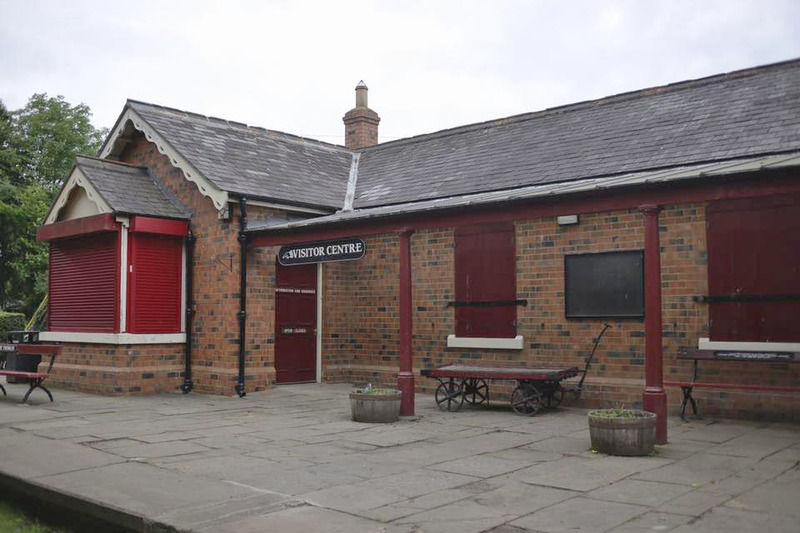 With a spaces perfect for a hive of creativity. 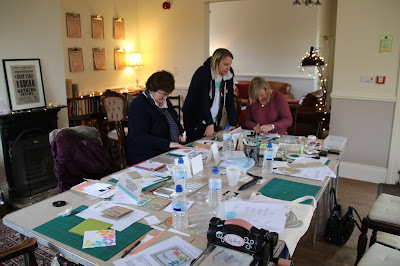 Why is it called a Stamping Retreat? I hear you ask! Simply because the focus of the day is on stamping with Uniko clear stamps and retreating to this wonderful location! I didn't want to call it a class, as that sounds to formal. The day is about being relaxed and enjoying the creative process. 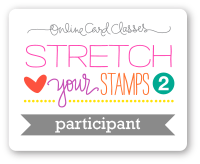 Whether you are an expert stamper/crafter, beginner or somewhere in between, this is the day for you. I will be designing a collection of cards using the NEW Uniko February Release, which is based around Spring, Florals, Music and Birthdays! 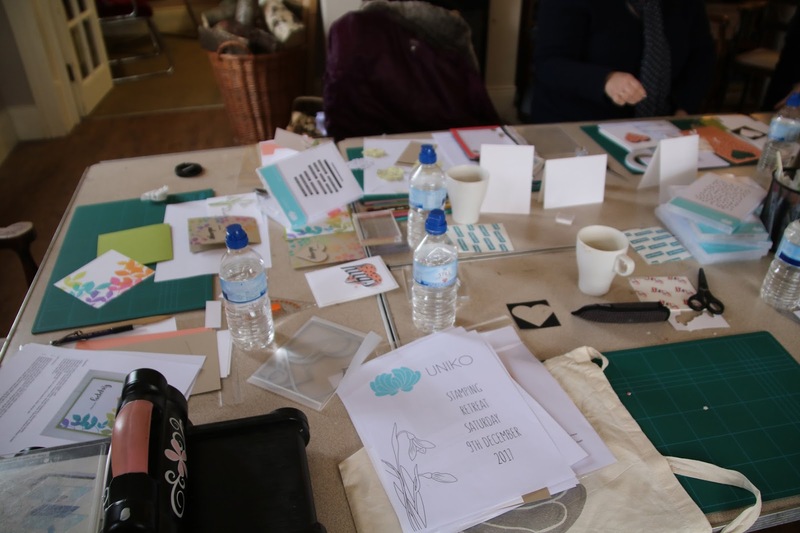 You will receive a 'kit' that will contain all the instructions and materials to make 7 - 8 cards throughout the day at your own pace. I will be there to help and guide individuals as needed and I will demonstrate any techniques to the whole group at the beginning of the day. Along with the kit there will be one or two individual project / technique stations for each of you to take turns, have a go and make during the day. Along with all this you will receive a Uniko Birthday Gift! This will contain a FREE clear stamp set from the February Release and a few other goodies. Gift value will be between £10-£15. There will also be a Uniko pop up shop of all the items available on the Uniko website along with the unreleased February Release. You will receive 10% off any purchases made during the day! Does this sound FUN or what?! 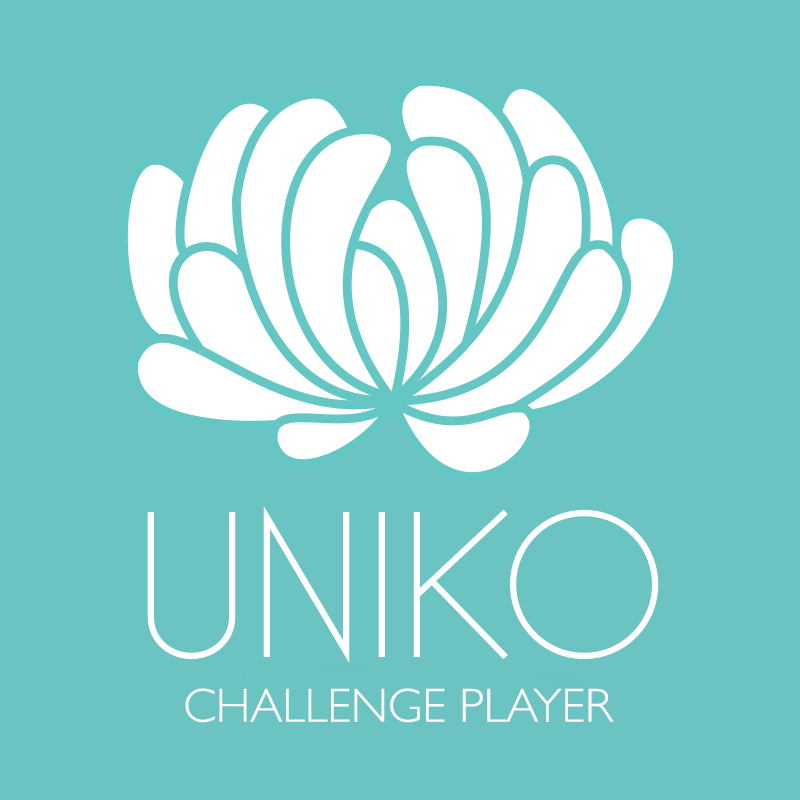 I can hardly wait ;) I do hope that some of you will be able to come and enjoy this day with myself and Uniko! For more details and to book your place pop on over HERE to the website. 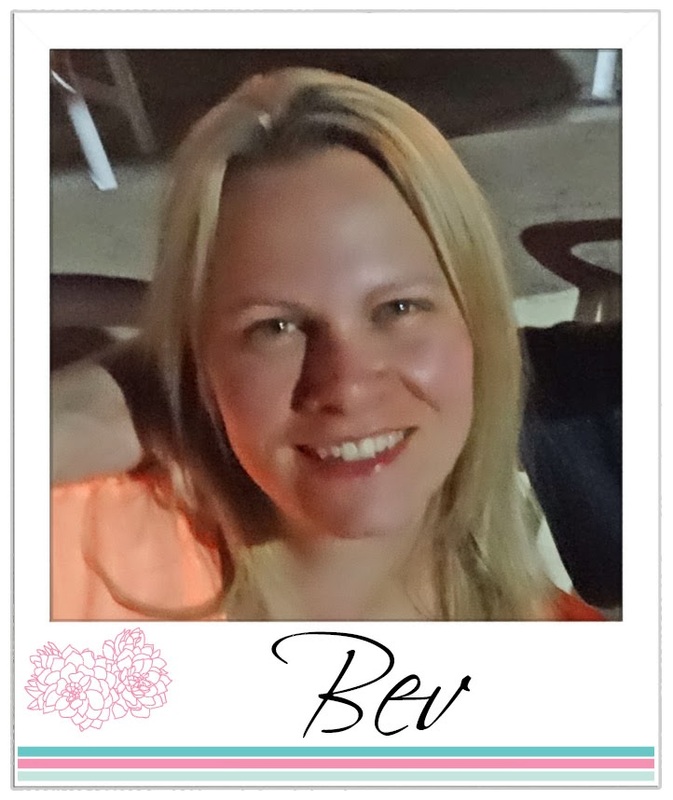 All designs, text & photographs are © 2012-2017 Uniko by Beverley Brown unless stated otherwise. 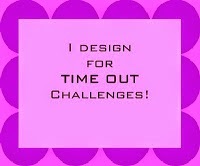 It is shared for personal inspiration and may not be copied for publications or contest submissions. Thank you! 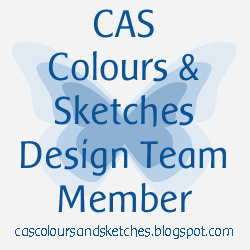 January 2018 Design Team Blog Hop & GIVEAWAY!